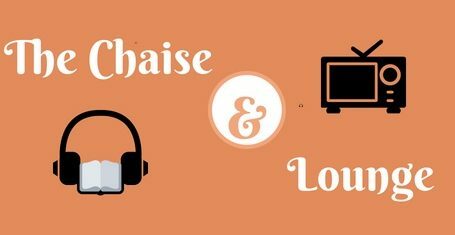 Welcome to The Chaise & Lounge where I share my thoughts and opinions about audiobooks, television shows, movies, music or anything in the entertainment realm. I have been reading and bingeing television shows for the past few years. Thanks to subscriptions to Netflix, Hulu and Amazon Prime, I have been trying catch on series that have ended already as well as discover new ones. Here, I will discuss what I am enjoying and what I didn’t enjoy.